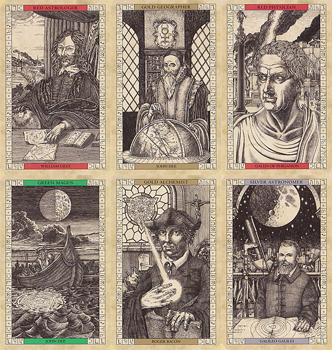 Wow a John Dee tarot deck !!!! 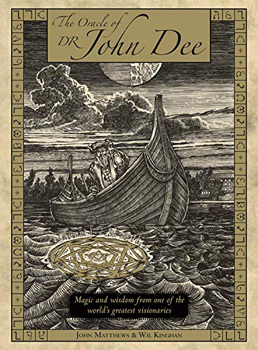 When you learn the ways of magic\alchemical you will undoubtedly run into John Dee. It is great to get his ideas and teachings in a tarot deck. A deck really worth having.